Hong Kong’s recovering retail sector has emerged as the unlikely beneficiary of a recent spate in health scandals that erupted in the Mainland that has pushed an influx of consumers into the nearby SAR for quality products. 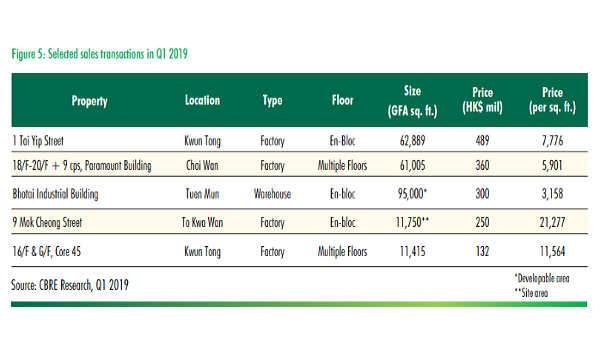 Personal care products and cosmetic retailers in particular took advantage of Hong Kong’s brand for quality as they stepped up their expansion plans in core areas, according to real estate consultant Knight Frank. Such stores along with pharmacies have signed at least 18 new stores in the first half of the year, CBRE said in an earlier report. This includes Mannings which has rented a street shop in Causeway Bay Plaza 2 which is currently rented out by fast food giant McDonald’s. 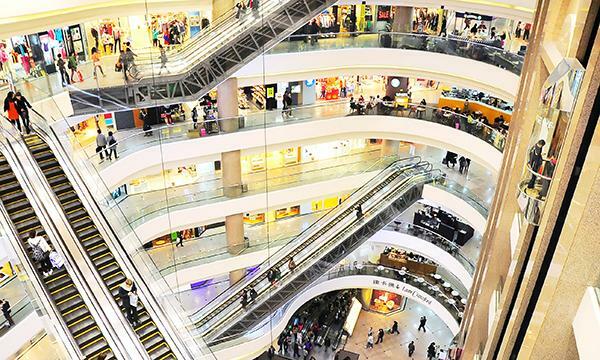 Sustained spending by local and Mainland consumers is expected to buoy Hong Kong’s retail sector to a strong end, according to Knight Frank, adding that the if the current pace of sales volume is sustained, 2018 sales total is expected to easily surpass that of 2015 peak levels when the last downturn started. 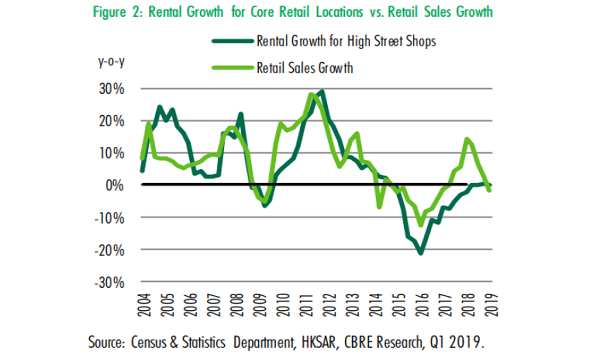 Rents for street shops in core locations registered its first positive rental growth in four years after rising 0.6% YoY in the first half of 2018, according to CBRE data. “As a result, the prime street rents are expected to level off going forward which leads to a positive outlook for the rest of 2018,” added Knight Frank. Mainlanders have often turned to the nearby SAR for their consumption requirements after a spate of scandals in their home turf. The move comes after Mainland biotech firm Changsheng Bio-technology Co Ltd was discovered to have falsified the data for its rabies vaccine and manufactured ineffective shots, pushing worried mothers to Hong Kong in search of the infant vaccine that prevents diphtheria, whooping cough, polio and Hib. 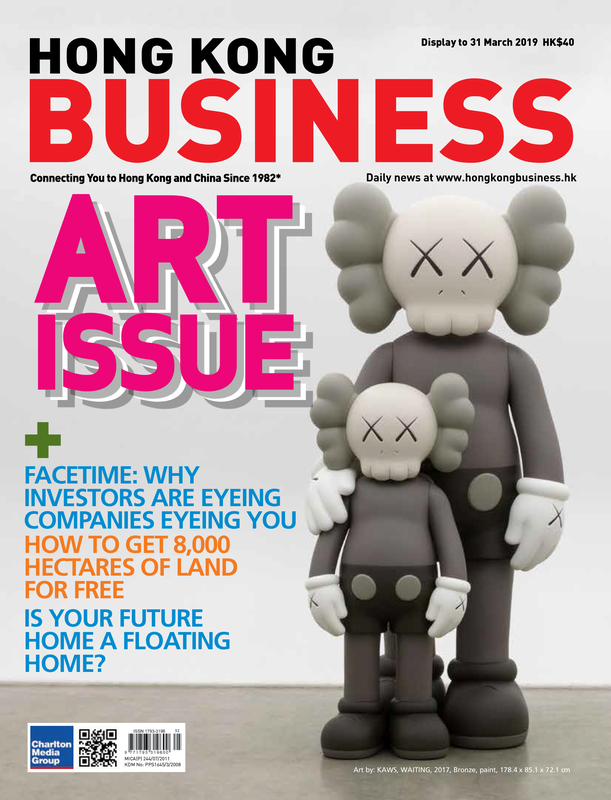 Unlike domestically made vaccines which account for 95% of China’s market, private clinics in Hong Kong usually rely on foreign imports like GlaxoSmithKline and Sanofi. Medical tourists from the Mainland are also steadily snapping up local supply of Gardasil 9, a vaccine guarding against cervical cancer. Around 2 million residents from the Mainland have already come to receive the shot in Hong Kong after Merck’s & Co’s Gardasil 9 became commercially available, raising concerns of supply shortages at local clinics. “Hong Kong will always get hit by unexpected demand from Chinese consumers,” Bloomberg economist Fielding Chen said in an earlier interview.